The American College of Surgeons has a list of seven required criteria that must trigger a top-level trauma activation at trauma centers verified by it. One of the seven involves the Glasgow Coma Scale (GCS) score, and the threshold is defined as GCS < 9. However, the range of actual scores used by trauma programs varies widely from about 13 down to the minimum of 8. So I’m curious: what does your trauma center use? Please help me out and answer the survey I’ve posted below. Remember, I am asking for the threshold you use for only your top-level trauma activation. I’ll post the range of answers next week. Thanks! 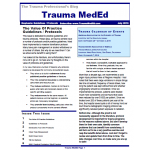 Last time, I posted summary info for ED thoracotomy on US trauma centers. Here’s a rundown of the answers provided by international respondents. A few duplicates from the same hospitals have been merged into single answers for them. The total number of international centers for the tables below is now 43. How many ED thoracotomies are performed per year at your hospital? What type of trauma do you perform ED thoracotomy for? Do you use a practice guideline for ED thoracotomy? 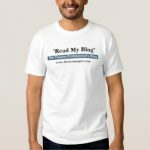 Do you use REBOA in your ED? And now for the questions you’ve been waiting for! Again, thanks for all who submitted their survey answers. Here’s a rundown of the answers provided by US respondents. A few duplicates from the same hospitals have been merged into single answers for them. Total number of US centers for the tables below is 149. Join me tomorrow when I review the international data! 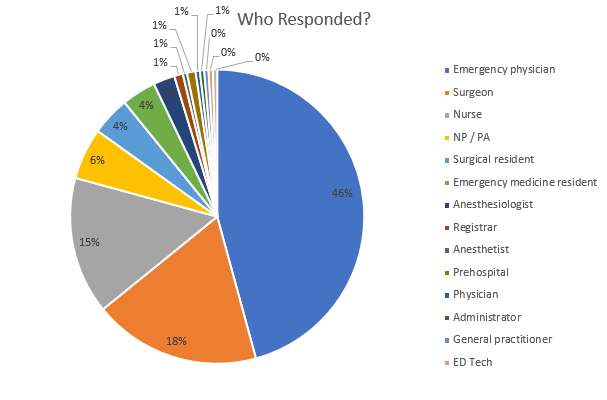 Thanks to everybody (all 200+ of you) who participated in the ED thoracotomy survey over the past month. I’m currently compiling the results and will post them here over the next two days. As you can see, the vast majority (167) were from the United States. 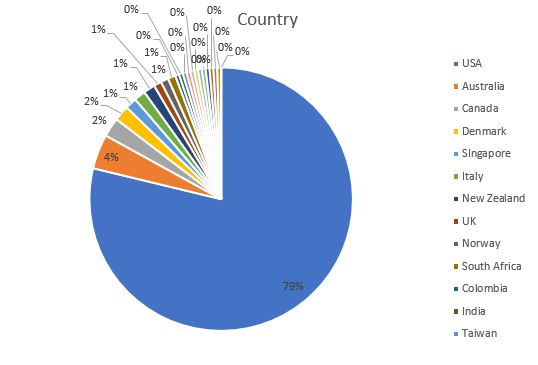 Australia, Canada, and Denmark added another 18, and a variety of other countries contributed the remaining 27 surveys. Over the next two days, I’ll focus on the US data, then look at the results from the rest of the world.